HomeBlogDrones and quadcoptersWhat are the Best Quadcopters with 4K Cameras? It is very clear the main purpose of drones is photography. Whether it be selfies or aerial photographs it is what has driven the personal Drone industry to grow so quickly. There is also massive grow in professional quadcopter industry with photography dominating but not the only application. Search and rescue, mapping and delivery with the likes of Amazon investing heavily in development. Below we have a article from The Independent UK identifying what they believe are the 8 best quadcopters in the region. If you have ever looked at getting a drone for yourself you would know how expensive they can be. As more manufacturers join the market and the drone technology improves the prices are coming down. But at the lower end of the market you have some issues with camera quality and flight time. On the cheaper end of price you will find your camera drone will only fly for 10 minutes. This can be overcome with extra batteries but it is annoying landing your drone to change the battery. There is also the issue of camera quality with as little as 0.2 megapixels. Unfortunately there is no cheap way out of this but there are some affordable drones out there offering good value for money. There’s no reason to stay on the sidelines: Drones are less expensive and cooler than ever before. From Polaroid PL3000 suited for outdoorsy pilots to lightweight Soma X5UC best for night flying, here are the new drones that will elevate your shooting experience truly feel like a real pilot. You have read about which drones are considered the best on the market, also the drones up to $250. Your head is probably spinning by now with all the information. As with any sizeable purchase you need to do your homework to find the best deal. But beware, cheapest is not always the best value for money. Start by listing what you want your drone for. 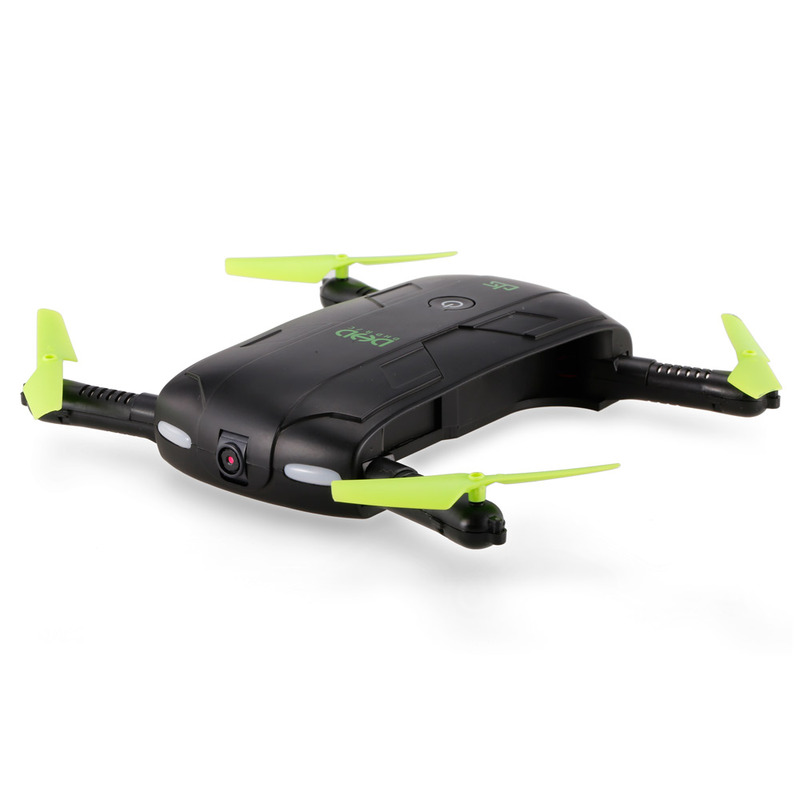 For instance, if you are into sport such as running or cycling you will be looking for a drone with the follow feature. If you are doing selfies you want the hover feature so your drone will hover above you and your friend with you take your shot. With this you also need the remote camera control. As you would imagine there is a lot of vibration involved on drone flight. To overcome this drones use a Gimbal. A Gimbal also give you the ability to control the camera will in flight to focus on the object. A gimbal is a pivoted support that allows the rotation of an object about a single axis. … Handheld 3-axis gimbals are used in stabilization systems designed to give the camera operator the independence of handheld shooting without camera vibration or shake. So you have a lot to think about and some preparation before you go shopping for you new drone. Do it right, buy the right drone for your needs and it will be the best investment you have ever made.